Children attend our 10:30 am Service for the first 15 minutes or so with their families. Following the children’s focus, they are led downstairs by the Sunday School teachers. 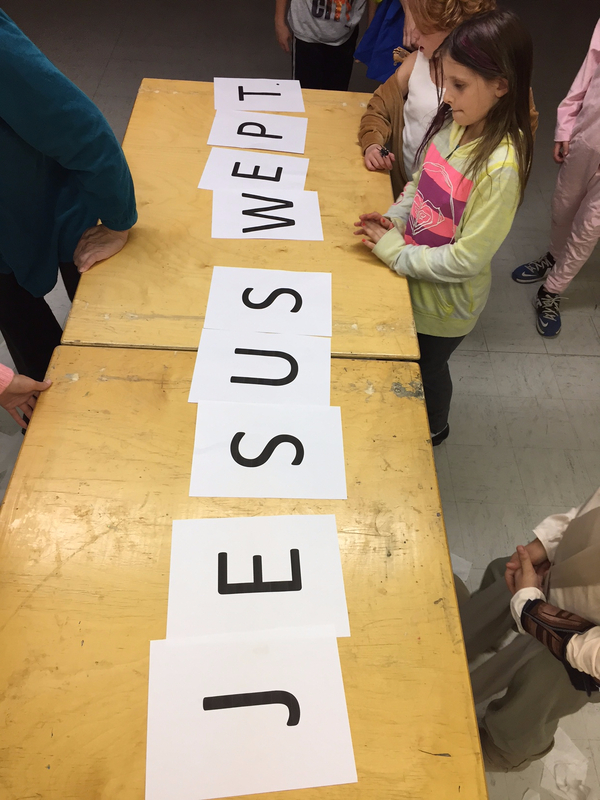 The children worship together as a group which includes the collection of their offering, songs, prayer and the lesson for the day which is aligned with the Gospel reading. Our priority is to provide children with a positive experience of church; one that fosters their faith journey while building their relationship with God. Families are encouraged to be involved with the program and Family Services are incorporated throughout the year providing an opportunity for families to worship together and for children to take an active role in the service. Our Junior Youth Group meets on Saturday evenings from 5:00 PM to 7:00 PM. 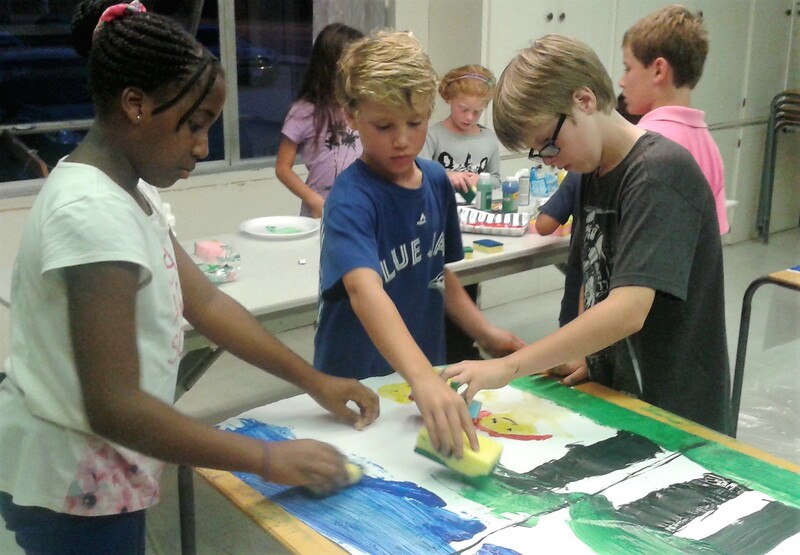 A regular night of Junior Youth Group involves Christian education, fellowship, refreshments and snacks. Special activities include; Game Nights, Food Bank Box Packing, Bowling and other events enjoyed by the youth. The group covers youth Ages 8 - 12 +. Once a month on a Saturday evening, parents and children of all ages are invited to share a meal and participate in Christian education, fellowship, songs, games and crafts.